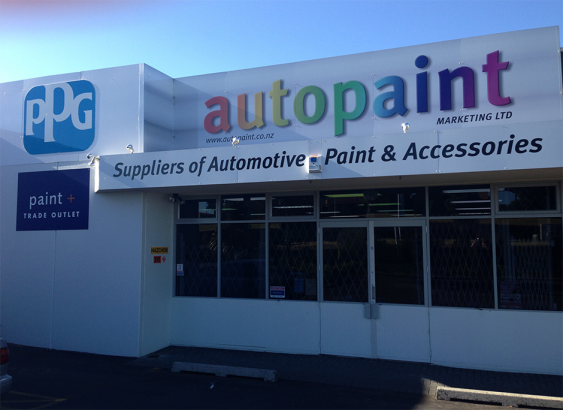 Autopaint is a major PPG and Paint Plus paint supplier for Auckland. 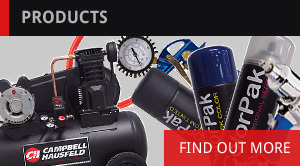 PPG is the premium brand of automotive paint products in New Zealand. 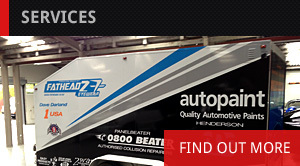 PPG has appointed Autopaint as a "Platinum Distributor", their top level of trade and retail distribution. We employ skilled staff who have practical experience of car refinishing, and they are available to give you practical advice on surface preparation, spray painting and the use of PPG products. We have automotive lacquers and enamels, two pack paints for those heavy duty applications, decorative paints for home, and all the necessary tools to get the job done. We are experts at colour matching either to a formula or by visual match to a customer supplied sample. 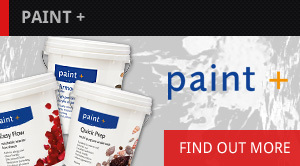 Paint Plus paints offer outstanding cover, opacity and durability in any colour under the sun. These high-quality, fast-drying paints are allergy safe, with practically no odour. Every single PaintPlus coating is certified eco-friendly.